Off White European Linen Tea Towel. 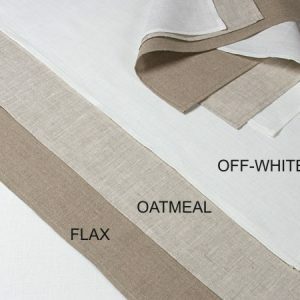 Oatmeal European Linen Tea Towel. Flax European Linen Tea Towel.